Every brand stands for something. Question is, does it stand out? Our goal, from the get-go, is to create brand consistency from your logo to your website and beyond. A one-stop shop for all your branding needs. 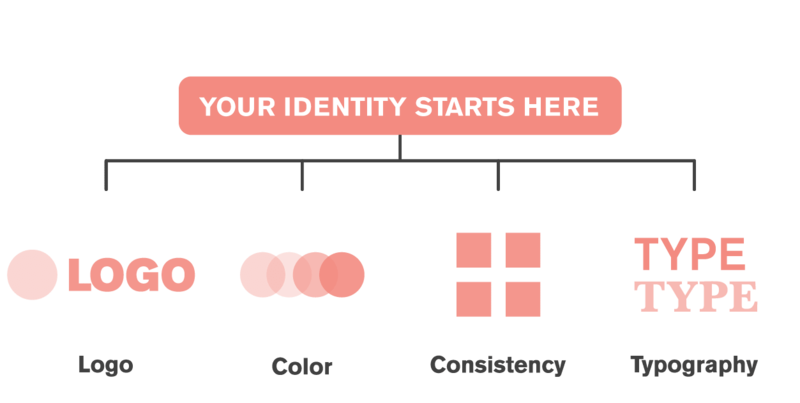 Unleash our curious and creative stable of writers, art directors, designers, and social media specialists to help shape and share your identity. We’ll handle it all—from concept to media to launch. It’s all yours for the asking.